CPT modifiers let payers know something specific about a procedure, sometimes resulting in additional payment for the provider. Among other things, modifiers signal that additional work was required, that procedures were performed by multiple providers, procedures were performed more than once, or unusual events occurred during service. Successful use of these modifiers requires consistency and the support of documentation within the medical record. Claims include four placeholders for modifiers, though you don't have to include a modifier on every line. Modifiers should only be used when they are relevant and are backed by specific information within the patient's record. CPT modifiers are categorized into two broad groups: pricing modifiers and informational modifiers. Pricing modifiers are used to determine the allowed payment amount for the service. Informational modifiers provide quick background for the claim, including whether a service is necessary and reasonable. Pricing modifiers always go in the first modifier field on a claim when present; informational modifiers follow pricing modifiers on the claim. If you are in doubt, you must employ vendors providing medical coding services to help offices avoid technical billing errors and possible penalties. Modifier 24 indicates that a physician or provider delivered services to a patient within the standard 10 or 90 day post-operative period that were not related to the surgery or were part of treatment for an underlying condition. The modifier indicates that the physician performed services that were above and beyond standard post-operative care procedures. Since post-operative care is usually bundled with payment for the surgery, modifier 24 ensures the provider is paid appropriately. Modifier 25 is used to claim E/M services that occur on the same day but are separately billable. According to Advancing the Business of Healthcare, payers commonly deny CPTs billed with such modifiers as duplicate services, but offices with the right documentation can successfully appeal the claims. Modifier 51 works in a similar fashion. Modifier 50 tells the payer that a procedure was performed bilaterally, which takes more time and resources. Simply billing for the procedure twice results in a duplicate denial, therefore it is important to use the right modifier to receive full payment. Modifier 59 is used to report a combination of CPT codes that may otherwise be denied. Modifier 59 tells the payer that special consideration is needed or special circumstances were met to make multiple procedures on the same day medically necessary. Claims must bring a lot of information to payers about complex medical procedures, but there is very little room to do so efficiently and completely. CPT codes and modifiers serve the purpose of telling the story of the procedure or claim, but they must be handled appropriately to reduce denials, increase practice revenue and avoid compliance issues. Never use a CPT code or modifier when documentation is not present in the medical record to support the bill. At any time, payers and auditors can request documentation to support claims, and failure to produce the documents could result in fines, take backs, and even sanctions. Ensure claims are accurate by encouraging complete charting within an electronic medical record. Billing staff should be able to review medical documentation before filing a claim. Document medical billing processes that validate and confirm the appropriate use of CPT modifiers as necessary, but also consider manual reviews of modifiers that cause the most errors or requests for documentation. Validation processes that flags modifiers that are linked to inappropriate CPT codes also reduce insurance denials. For information on how RevenueXL's medical billing services benefit your practice financially and with compliance, contact Revenue XL today. 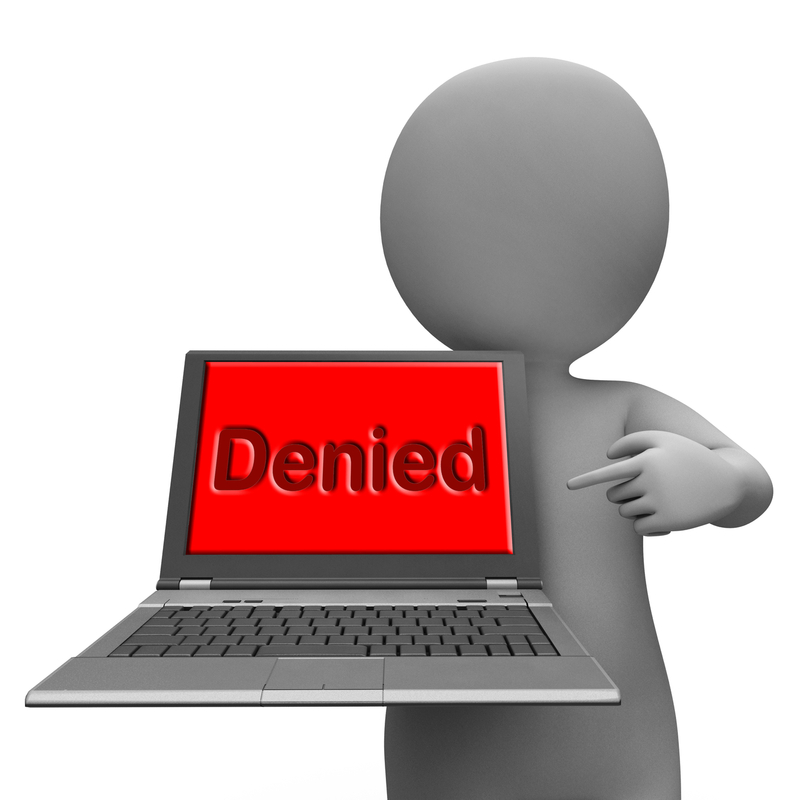 What should any clinic manager do to prevent claim denials?